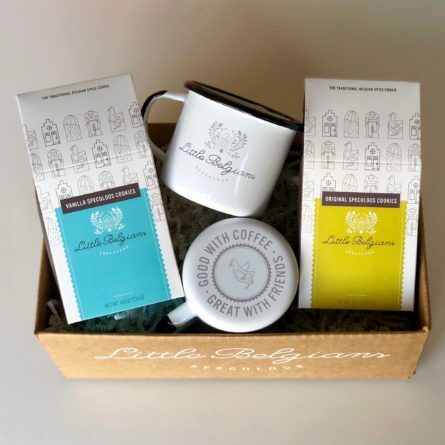 This thoughtful gift set has everything you need for a cozy afternoon with a friend: two cute enamel mugs for your favorite hot drink and two boxes of cookies, one original speculoos and one vanilla. 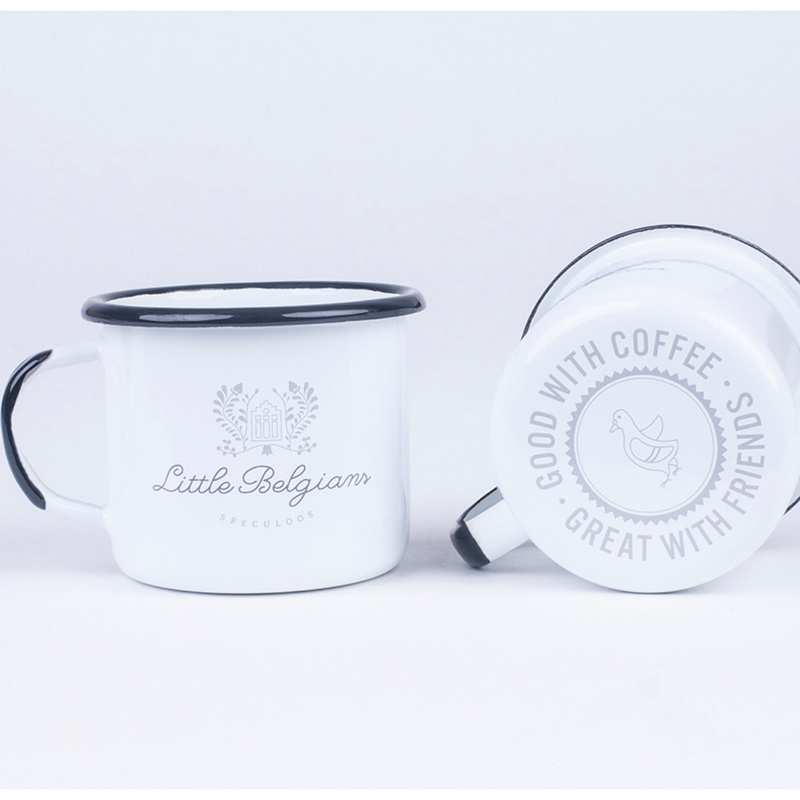 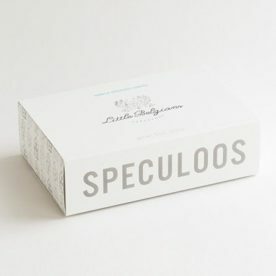 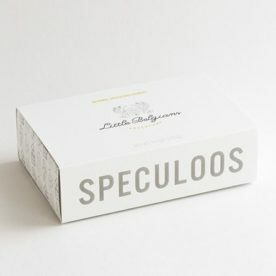 All items are carefully packaged in a branded Little Belgians box with white shredded paper and a card. 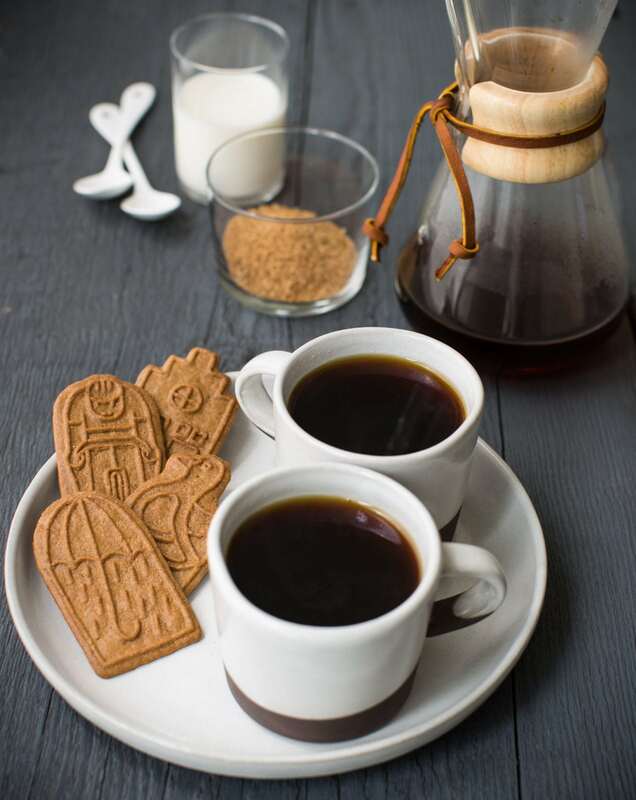 original cookies: organic unbleached flour, organic dark brown sugar, organic unsalted butter (sweet cream, culture), organic eggs, organic spices, baking soda, salt. 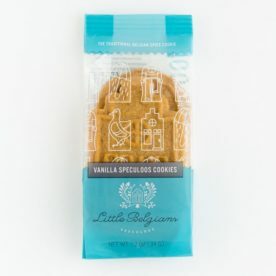 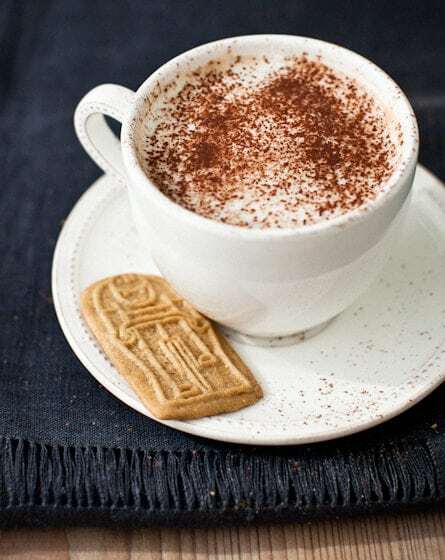 vanilla cookies: organic unbleached flour, organic light brown sugar, organic unsalted butter (sweet cream, culture), organic eggs, organic vanilla extract (organic alcohol, water, organic vanilla bean extractives), baking soda, salt.